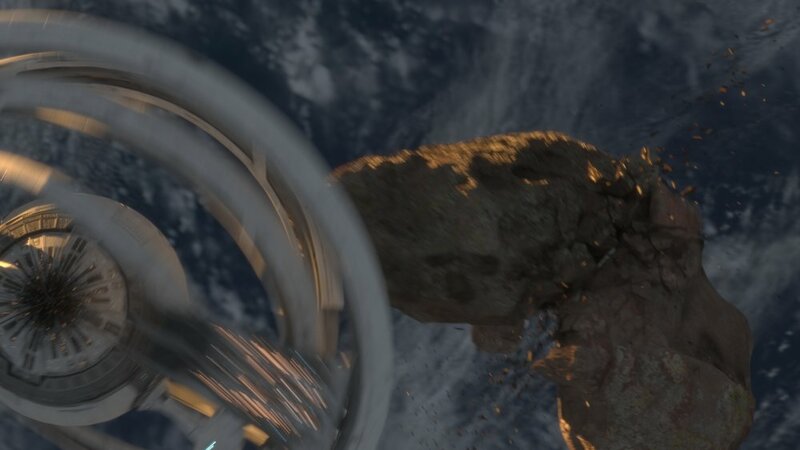 For this Sci-fi short I was responsible for texturing the spaceship and colliding asteroids. Above is a preview and a screenshot of the asteroid colliding with another asteroid. I gathered many references on how rocks collide in space. I used Multi-scatter to define the final look of the asteroids colliding in space. Here is a preview of the custom lights that I have painted using Substance Painter. 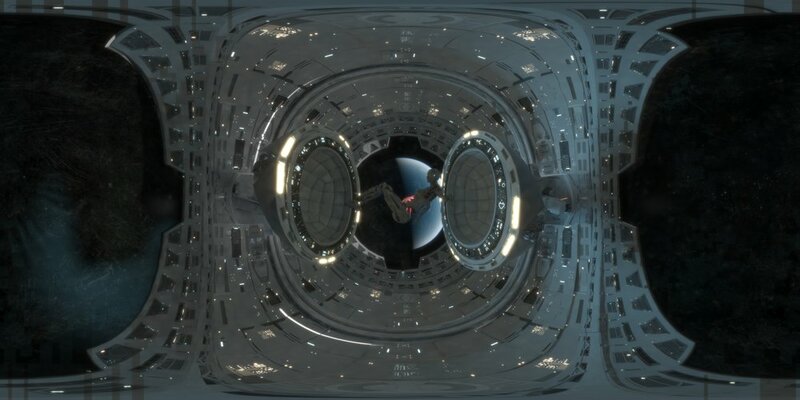 Later exported as an alpha map into a V-Ray Light Material.